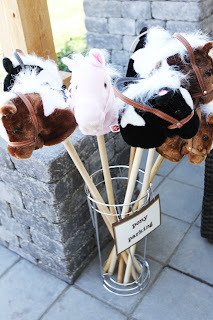 Gluten Free Twin Mom: 2013 Calgary Stampede Gluten Free Style! 2013 Calgary Stampede Gluten Free Style! Yeehaw!! It's that time of the year again where Calgarians and visitors throughout the city adorn their favorite pair of jeans, slip on their cowboy boots and head down to the Calgary Stampede! A timely tradition for our city, this year is a bit more special as our tradition was at risk due to our recent floods. But Come Hell or High Water the show must go on! Our city and its people have done an amazing job of joining together to help those affected by the flood and to make sure the Calgary Stampede marches onward. 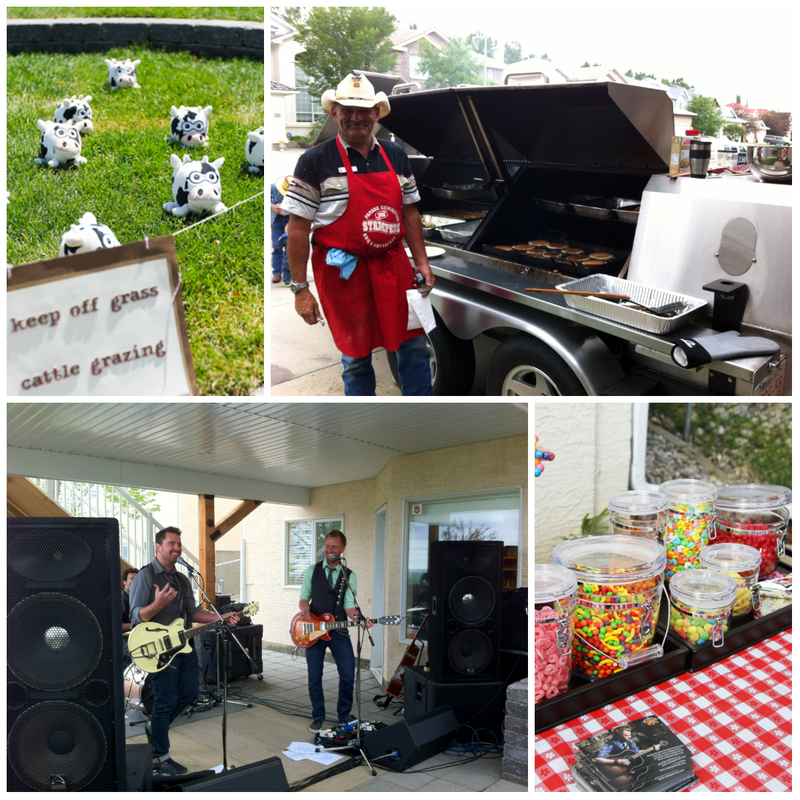 We were lucky enough to kick off our Calgary Stampede festivities this year with a backyard Stampede Breakfast hosted by our friend from Centre Street Style. She sure knows how to throw an amazing event with entertainment and delicious food. A stampede breakfast isn't complete without a pancakes, hash browns, eggs and bacon and they were all gluten free! My girls were begging for just one more pancake!! There was also a toss the farm animal game and a colorful candy bar for the kids (and the big kids too!). The fabulous entertainment was provide by country star Codie Prevost and his band whom got everyone to put their cowboy boots to good use on the dance floor. Cannot wait until next years event! SaltSpring Noodle Bar: Enjoy a pineapple curry or spicy pad thai served on brown rice. French Cut Fries: Who doesn't love fries as a tasty snack? Jumbo turkey legs: guaranteed to give you your daily intake of protein. Naaco Truck: Savor the flavors of their delicious Bolly Chips and Naaco Bites which are chicken bites battered in corn and chickpea flour. They also offer all of their Naaco entrees served with rice instead of naan which are an excellent gluten free alternative. If you are super sensitive, ensure to ask about any cross contamination in the deep fryers. Los Compardes: one of my favorites offering up a Mexican feast of fresh tacos: steak, pork, chorizo and a variety of quesadillas. Booster Juice: for your midday fruit intake. Lemonade Stands: to quench your thirst grab a refreshing lemonade available in a variety of flavors. Sugar Creek Kettle Corn: a bit of sweet and salty in every bite of popcorn. Avatara Pizza: offering gluten free pizza with a variety of delicious toppings. To make sure Stampede is super enjoyable, always exercise caution and double check with the vendor before ordering any items listed above. I hope you all get to enjoy your little piece of the 2013 Calgary Stampede and get to indulge in a treat or two or three! Gluten Free Snickerdoodle Apple Crisp and an Udi's Giveaway!! 'Stoked' for Gluten Free Oats Giveaway!